House and Beach Front Cottage! Signup to the Bahamas Real Estate newsletter for market insights, local news / events and Bahamian Real Estate news. Coldwell Banker Lightbourn Realty is the first name in Exuma Real Estate. With our flagship office located at Jimmy Hill on the island of Great Exuma, our team of Exuma real estate professionals cover both the mainland, the Exuma Cays and Little Exuma. Whether you’re searching for waterfront property, a vacation or primary home, private -island, resort or commercial development, our brokers will guide you throughout the entire sales process. 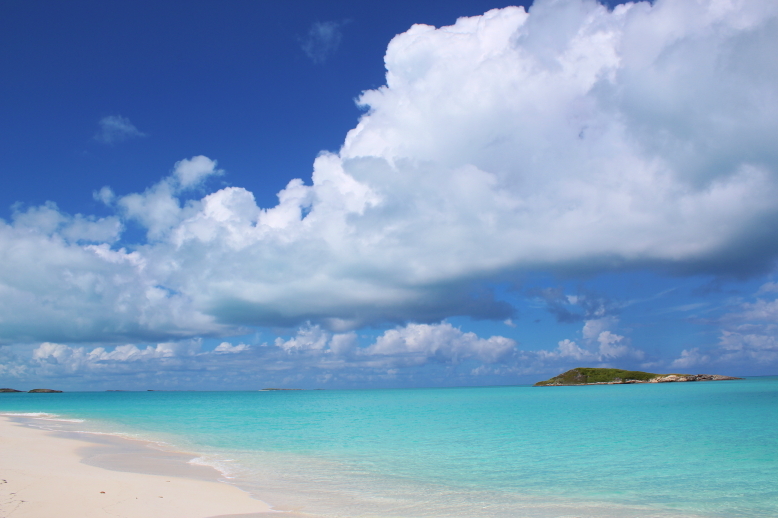 Do you want to list your Exuma property? Our brokers and resident Exuma real estate appraiser will help you calculate the correct value and will also guide you when it comes down to preparing your home for sale. Some brokers tell sellers what they want to hear. We tell sellers the truth so they can position their property to sell at the best price and in the shortest time possible. Browse through our inventory of listings of Exuma private islands and property in the Exuma Cays. Or check out our listings at Emerald Bay, Bahama Sound, Grand Isle Resort & Spa, Tar Bay, Hoopers Bay, Stocking Island, George Town, February Point, Bahama Island Beach and Island Harbour Beach on Great Exuma, as well as properties on Little Exuma..
At Coldwell Banker-Lightbourn Realty, Exuma is our business. Every member of our real estate team is professionally licensed and trained in all aspects of Exuma real estate and will provide you with a timely, knowledgeable and courteous response to all your questions.